Full-zip jacket for ladies. Cut and sewn inlaids and contrasting piping. 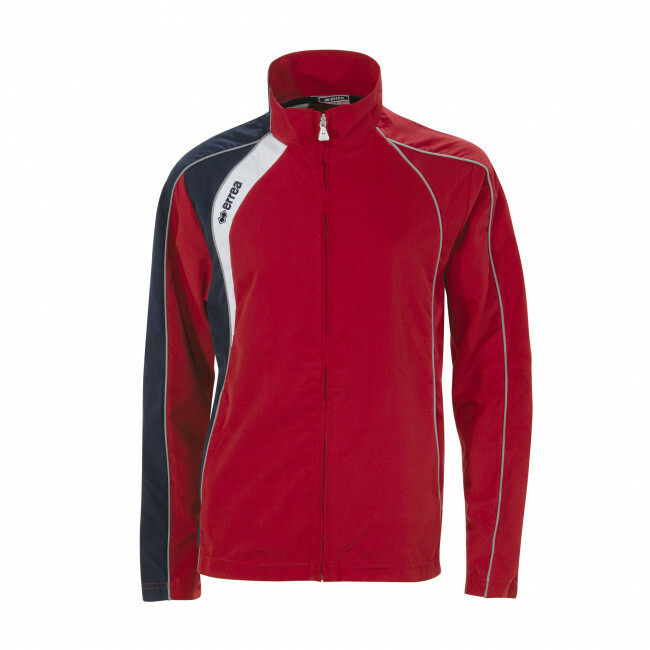 Jacket with elasticated hem. Normal fit. Elasticated sleeve cuffs. Mesh fabric lining.